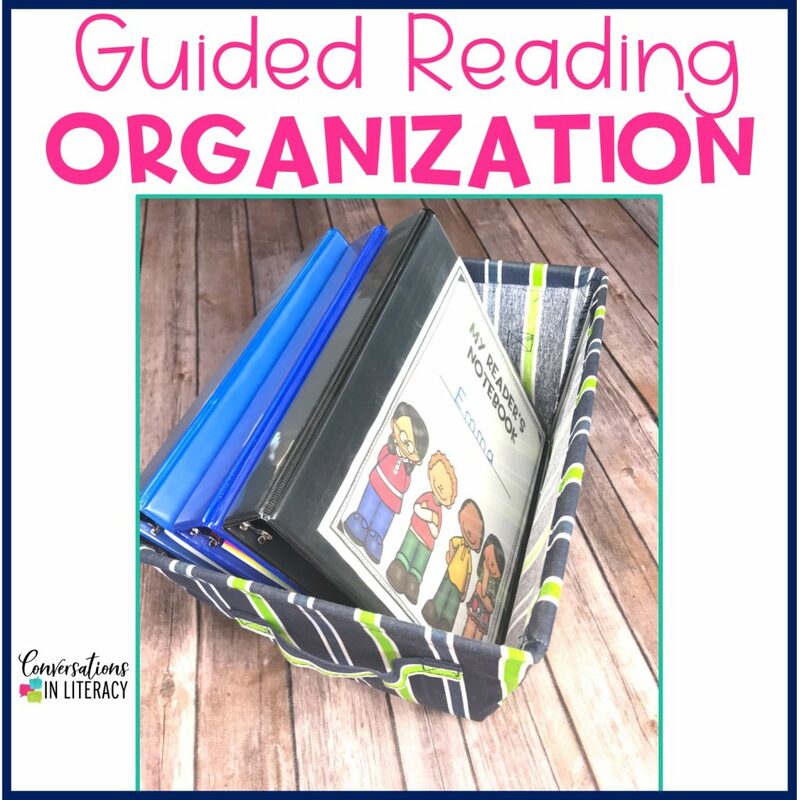 Our last installment in our series this month on guided reading organization is tips on how to organize student materials for guided reading time. 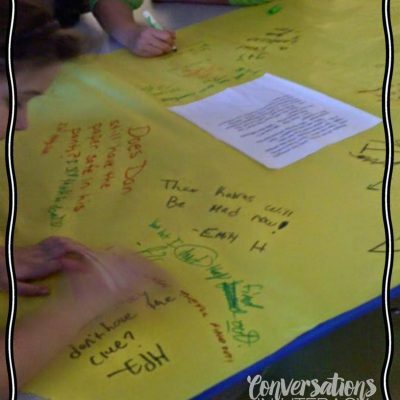 Student reading notebooks, pencils, dry erase markers, etc…can easily become a mess! Things get pushed to the side to be dealt with later because in the moment who has time to deal with it all, right? 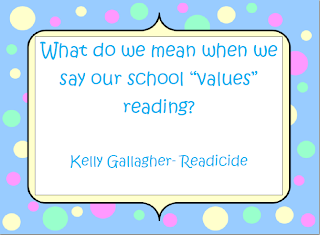 I’ll share with you today what works for me for guided reading organization. 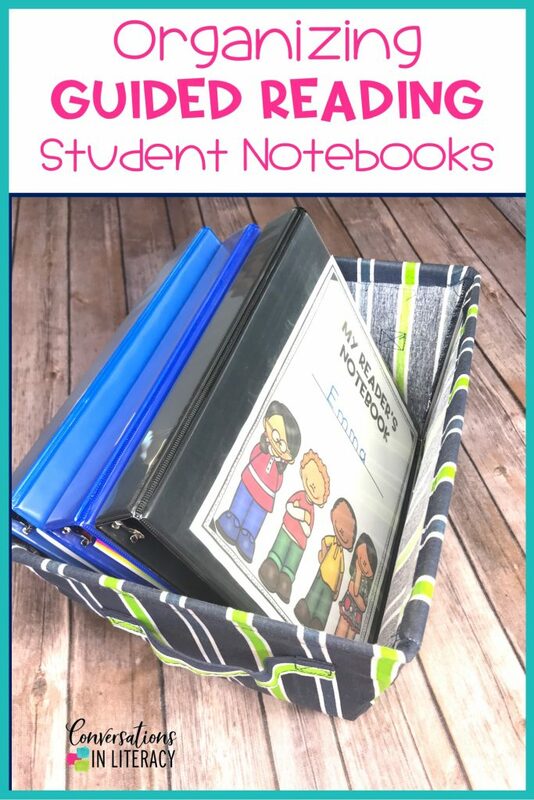 How do you store your Interactive Reader’s Notebooks? These can take a lot of space but are so worth using. The system I have found that works the best for me is keeping these Reader’s Notebooks in bins. 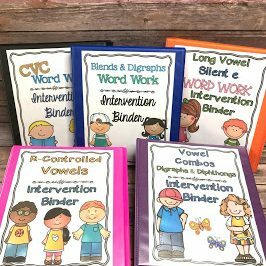 I bought several canvas bins and each reading group keeps their notebooks in their designated bin. I don’t want students keeping the notebooks at their seats or they will become a mess. 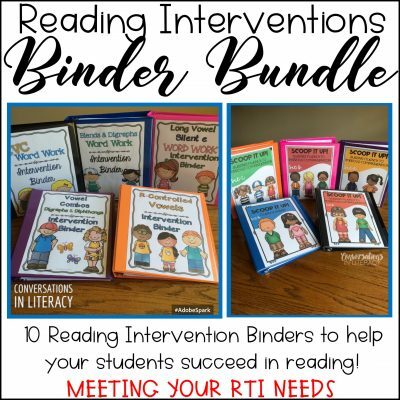 This makes it easy for them to grab their notebook from the bin as they come to the guided reading table to work. 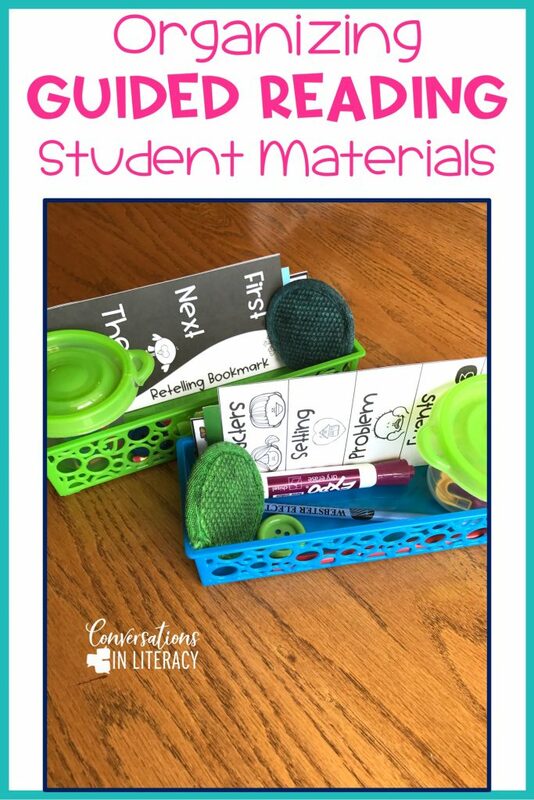 Another quick organization tip is keeping individual baskets with all the materials students will need in them. I don’t like handing out and collecting pencils or dry erase markers. I just set the baskets out and the students get what they need. We use a lot of different materials and I don’t want to spend a lot of time handing out and collecting them back to hand out something else. The baskets keep it all together and neat! You can find baskets similar to these here and these have lids! I would love them to have lids! 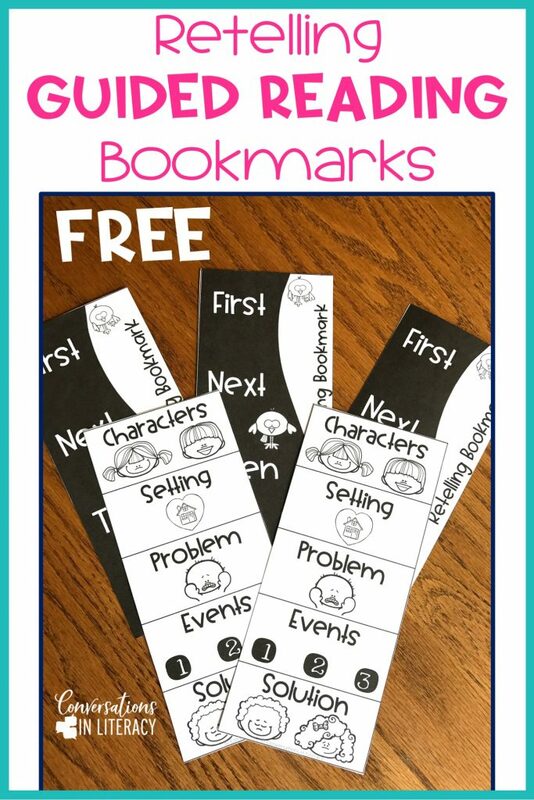 One of the items that fits nicely in the baskets and that we use a lot in guided reading is our retelling bookmarks. 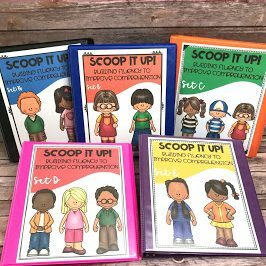 We do a lot of partner retelling and these are great visuals to guide students as they retell stories and do sequencing activities. 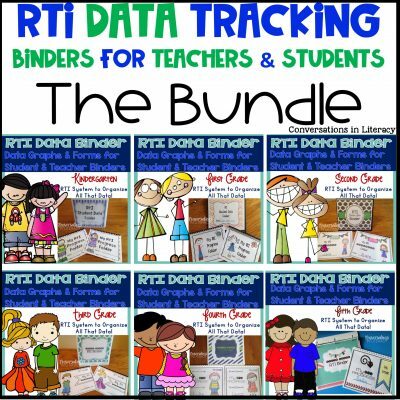 You can get these in our FREE Resource Library. 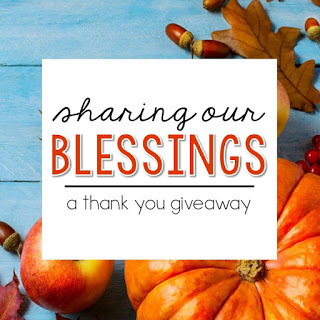 Sign up for our teacher tips newsletter to find them! 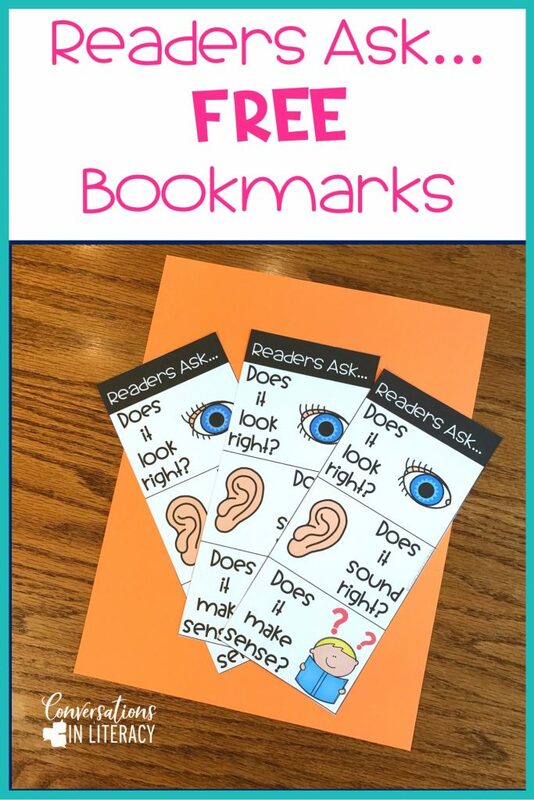 I also like to use visuals as students read like these Readers Ask… bookmarks. You can also keep these handy in the individual baskets. And they are free! Sign up here for the newsletter.